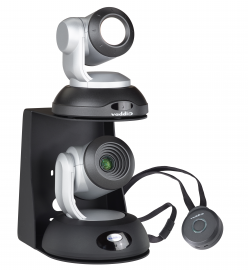 American-made HD PTZ cameras with world-class capabilities and performance. 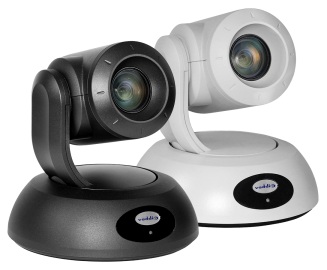 Professional-grade Unified Communications and Collaboration Peripherals. 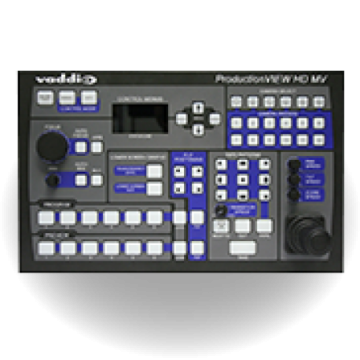 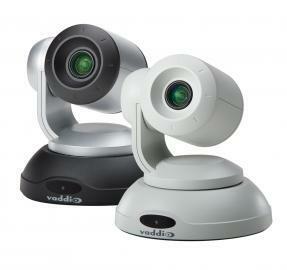 Vaddio products continue to stand out. 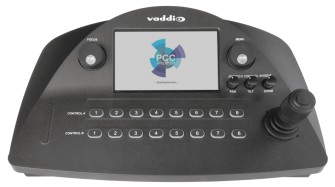 From next-generation Pro AV tools and Unified Communication and Collaboration peripherals, Vaddio enterprise-class products and solutions elevate AV from a tool for communication into an engine for collaboration. 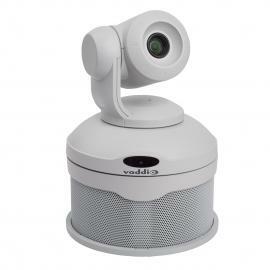 Power, control, and simultaneous HDMI, HD-SDI, and USB 3.0 video extension system with audio using HDBaseT technology for Vaddio RoboSHOT HDMI and HDBT cameras and third-party videoconferencing cameras and codecs. 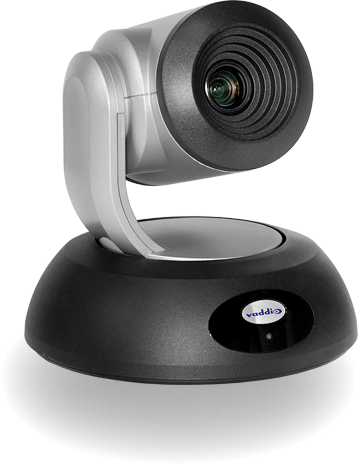 ConferenceSHOT AV brings video conferencing to a new level with sharp USB 3.0 and IP (H.264) streaming video and direct microphone and speaker connections for powerful, clear sound. 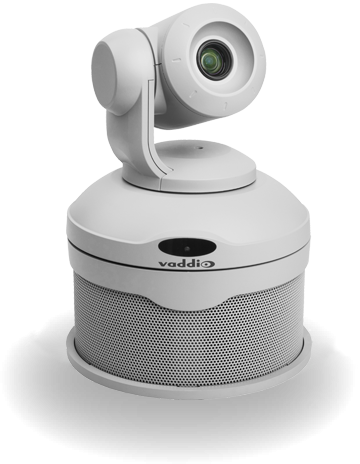 RoboSHOT 30 HDBT features a 30x optical zoom and simultaneous HDMI, HDBT, and IP (H.264) Streaming outputs as well as an advanced image signal processor (ISP) and Vaddio’s world-class camera robotic technology – Tri-Synchronous Motion. 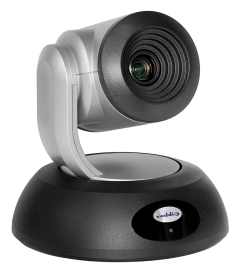 RoboSHOT 12 HDBT features a 12x optical zoom and simultaneous HDMI, HDBT, and IP (H.264) Streaming outputs as well as an advanced image signal processor (ISP) and Vaddio’s world-class camera robotic technology – Tri-Synchronous Motion.